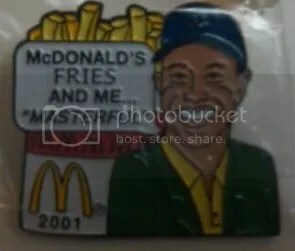 What we have here is a promotional pin made by McDonald’s back in 2001. It features the likeness of Tiger Woods (but it also looks like Obama) accompanied by the phrase “McDonald’s Fries And Me… “Masterful””. This pin is part of a set called What Famous Characters Might Say About Their McDonald’s Fries. Other pins in the set feature Captain Kirk, Bill Clinton, Al Gore, Elvis, Mr. T, and James Bond. Its filled with quite the collection of real and fictional characters. None of them are that rare, and can easily be bought for $5.00. I think this is definitely one of McDonald’s coolest promos. This post is a response to an article I saw on A Cardboard Problem yesterday. Every weekend they have a Sunday question. Yesterday’s question asked collectors whether they get crazy about something else other than baseball cards. In my response, I can say I do. 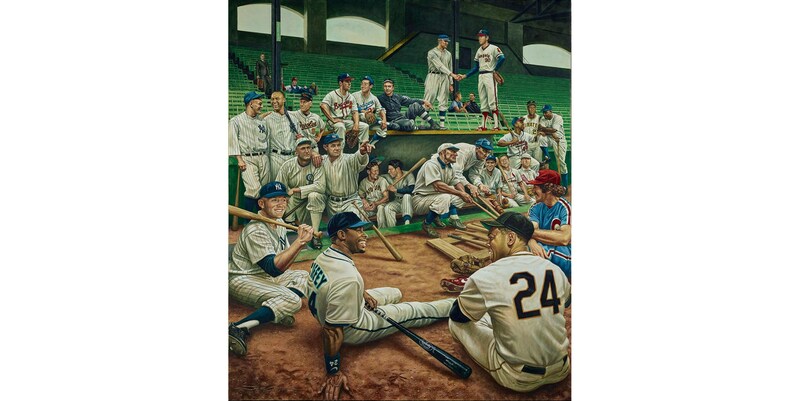 Along with collecting sports cards and other memorabilia, I am a huge fan of the video game MLB Dugout Heroes. I discovered this game last summer after seeing an advertisement on YouTube and I have been playing ever since. 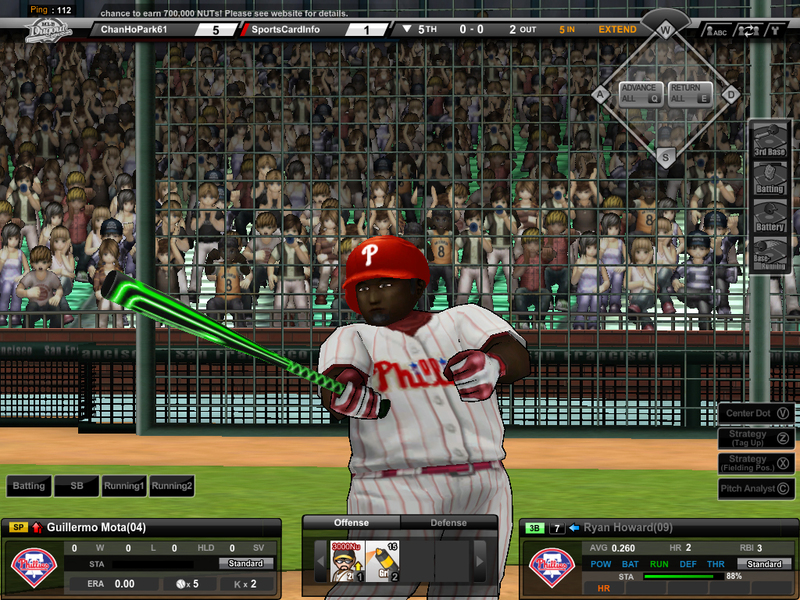 You choose a team to play as (I picked the Phillies), then you just start playing online games with other people. The currency in the game is “Nuts” and as you make more money by playing you can purchase upgrades for your team. Some of the upgrades include sunglasses, gloves, bats, and shoes. The best thing about this game is that its totally FREE!! For years I was addicted to playing video games. I had a bunch of systems ranging from the old NES to a PlayStation 2. I sold every piece of gaming equipment a few years ago because I got bored and decided to do more collecting. 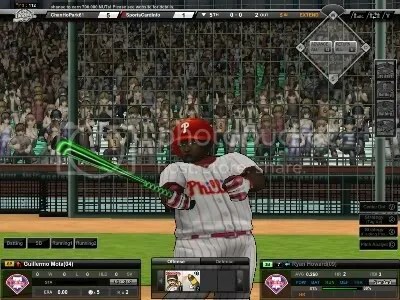 If your a baseball fan and a gamer, I highly suggest trying it out. I like the way the players look. 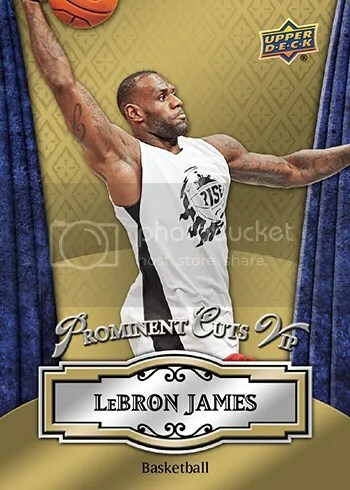 Usually video game manufacturers try and make the athletes look as real as possible. 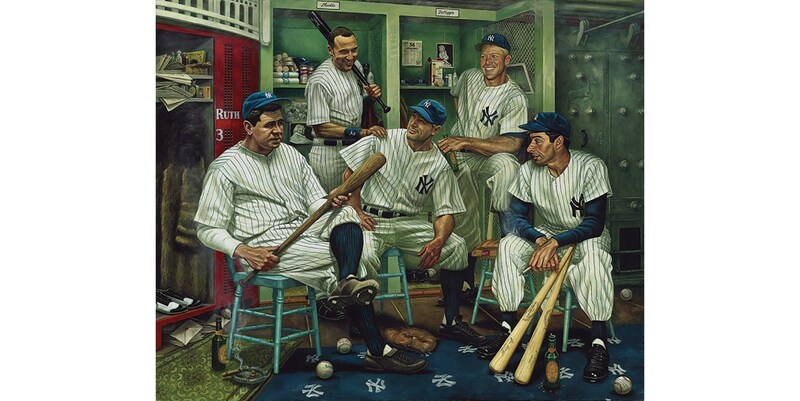 With MLB Dugout Heroes, the players look like cartoons. 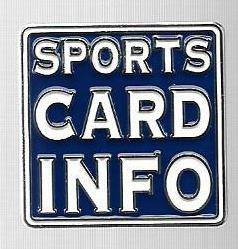 If you decide to jump on board, my Phillies team name is SportsCardInfo. I’m far from the best at it, but its still really fun. 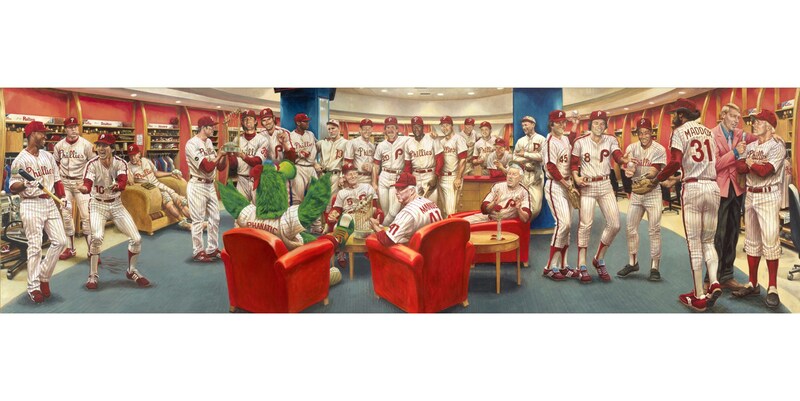 My Phillies are more like last year’s Nationals. In case anyone was wondering. I have almost 700,000 “Nuts”.